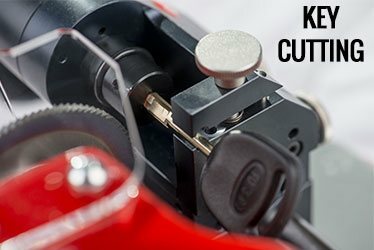 If you ever need a spare set of keys or need someone to develop high-security keys for your vehicle, a reliable firm should be your first port of call for key cutting service. Safe Key Locksmith Service has been serving the industry for 10+ years with key cutting service that has been used by hundreds of clients for acquiring new set of car keys, spare home keys, replacements for missing keys and more. 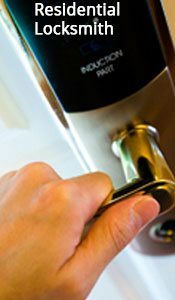 Our widespread presence in Gary, IN area and commendable reputation makes us the best choice when it comes to servicing your lock and key needs. 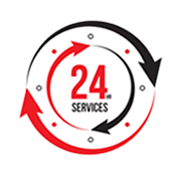 For accurate, pocket-friendly, quick and efficient key cutting service in Gary, IN area, give Safe Key Locksmith Service a call today!